making a difference in their communities through their charitable and social activities; and benefiting all mankind. 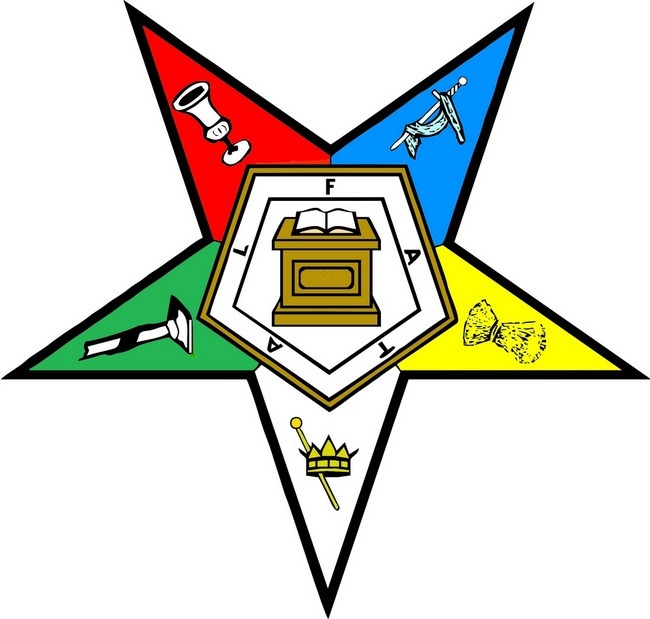 The Order of the Eastern Star was founded by Dr. Rob Morris in 1850. Dr. Morris created the degrees of the Eastern Star around the lives of five Biblical women. They are Jephthah's Daughter, whom he chose to call Adah; Ruth, Esther, Martha, and, from the Second Epistle of John, the Elect Lady, to whom he gave the name Electa. He chose these women because each of them exemplifies virtues that are the tenets of the Order: Fidelity, Love, Constancy, Loyalty, and Faith. Even though our ritual is based on heroines from the Bible, the Order of the Eastern Star is clearly not a religion. It does not pretend to take the place of a religion or to serve as a substitute. We welcome petitioners from all faiths. The Order of the Eastern Star in Minnesota had its inception in the hearts and minds of our early members as the result of visits made to Minnesota by Robert Morris, the founder of the Order, in the late 1860s. He conferred the Degrees on many of the leading Masons and their wives and from the wonderful conceptions they received of its beautiful teachings, they were soon eager to have others enjoy its benefit. The early members banded together and organized Chapters, with most of the Charters signed by Robert Morris and a few by Robert McCoy, who conceived the Chapter idea. Prior to the organization of the Grand Chapter in 1878, the following Chapters were organized: Crystal Lake #1, at Hokah; Cereal #2 at Mankato; Oriental #3, at St. Charles; Esther #4 at Zumbrota; Madelia #5 at Madelia; Zion #6, at Cannon Falls; North Star #7 at Anoka; Harmony #8 and Minneapolis #9 both at Minneapolis; Unity #10 at Elk River; and Bethlehem #11 at Mazeppa. The Grand Chapter of Minnesota was organized on June 27, 1878 at Minneapolis by five Chapters: Esther, Madelia, North Star, Harmony and Minneapolis. The meeting was called by Leonard Lewis, Deputy Grand Patron of the General Grand Chapter and he was the chairman of the Convention. A resolution was adoped that all Chapters in Minnesota be invited to ratify the action of the Convention and become members, The first Grand Matron was Sarah Armstrong and Charles Griswold was the first Grand Patron. There are currently 67 Chapters in Minnesota with Cereal #2 Chapter in Mankato being the oldest! Active for three (3) years or a Majority Member of the International Order of Rainbow Girls or the International Order of Job's Daughters. To inquire about membership talk to a current member, or contact a local chapter. You will then be asked to complete a petition and return a nominal fee that will cover your first year membership dues. Petitions are carefully read, eligibility investigated and election to membership must be by a vote of the Chapter. The Order of the Eastern Star is not a "secret society." Secret societies are underground and hard to find. We are easily found within the community. We do enjoy a distinctive means of identifying each other, and only members are allowed in a closed meeting. After your Initiation into our Order, you may attend meetings and social affairs, and work on fundraising projects as your time permits. There is no "required" obligation of time. There is no mandatory memory work, except the means of making yourself known if you want to visit another Chapter or if you become an officer.